We always look forward to meeting new faces. Please stop by and attend one of our services. 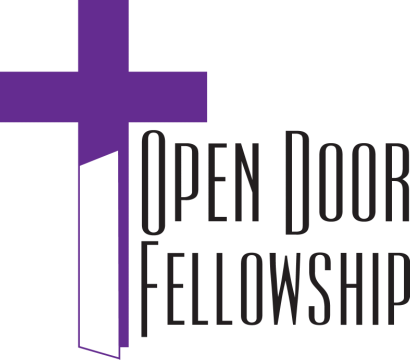 You will find open doors, open hearts and open bibles here at Open Door Fellowship. It is a place where all people can experience the Grace of God. Feel free to contact us by filling out the form below. Thank You.